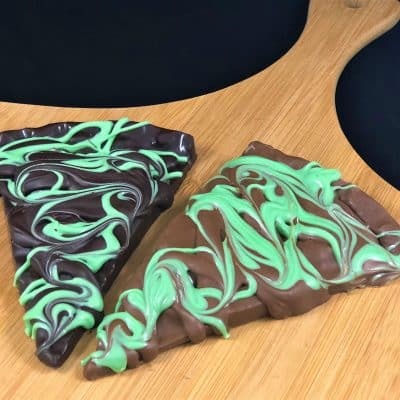 St Patrick’s Day is for celebrating and any good party needs good chocolate. 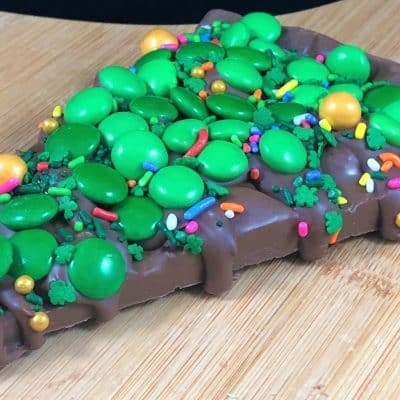 Chocolate Pizza Company has unique St Patrick’s Day gifts that will bring out the Irish in anyone! 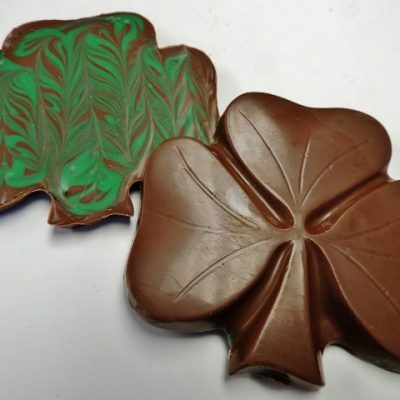 You don’t need the luck of the Irish to enjoy these handcrafted, gourmet chocolate treats. 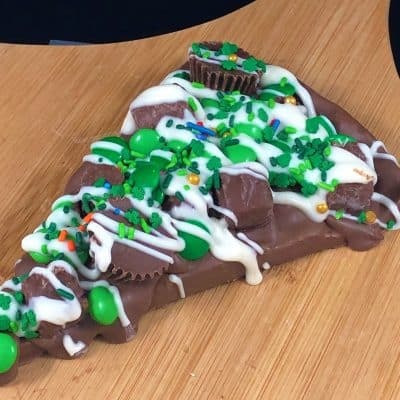 Lucky for You Chocolate Pizza is a popular choice for St Patrick’s Day gifts but so are the Irish Cream and the Creme de Menthe Chocolate Pizzas. 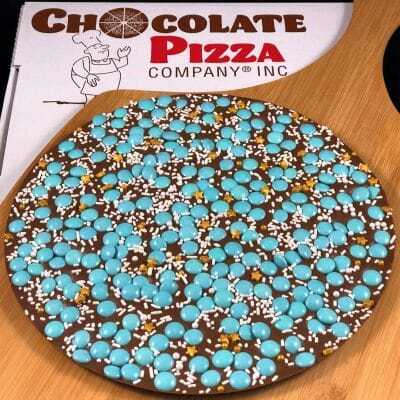 The Slices have the same great flavor as their full-size cousins and come wrapped in clear cello or in a gift box. 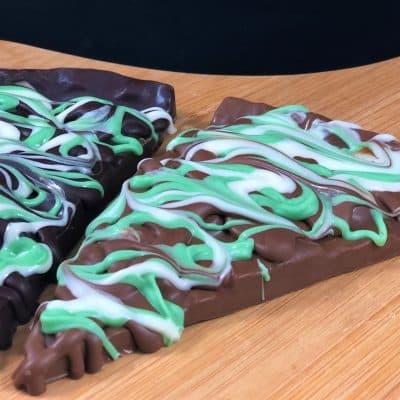 Featured on Food Network, NBC’s Today Show, ABC News and other media, Chocolate Pizza Company has been making holiday chocolates for nearly 30 years. 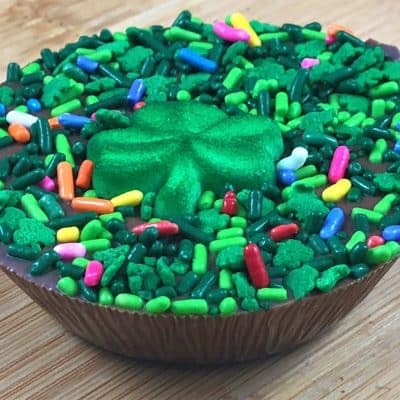 We ship nationwide, year-round so you can surprise your favorite Leprechaun with the best tasting chocolate this side of the Atlantic.